We proudly present to you Shipnext, your freight forwarding agent for all your domestic and global inquiries. Our team of experts work around the hour to provide you with quotations, secured routing and cost efficient solutions, all tailor-made to ensure streamlining your business and bringing you peace of mind. Our mission is to research, compare and afford you with the most suitable rates and services to put at your disposal, and provide a comprehensive range of freight and express services to various destinations around the world. 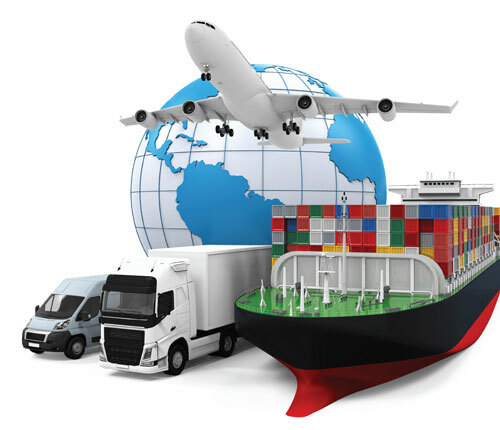 To be recognized as a premier shipping company active in a number of specialized and commodity-type shipping segments.